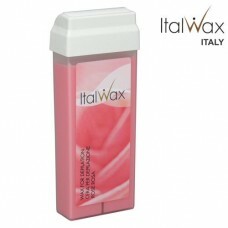 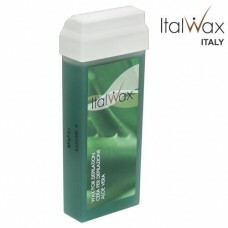 ITALWAX Olive is suitable for removing short, coarse hair. 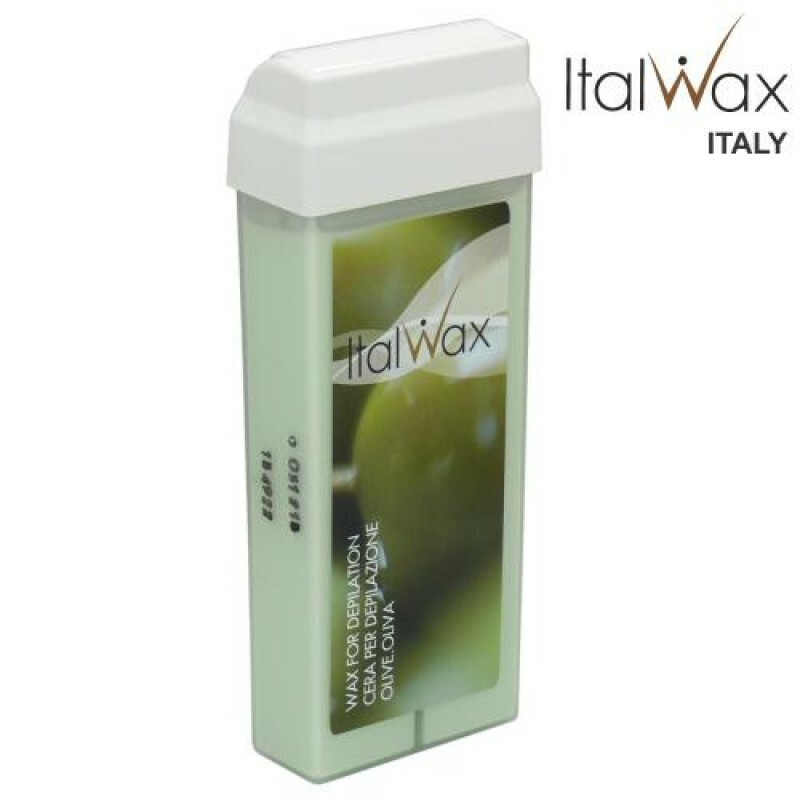 This liposoluble warm wax contains a high content of Titanium Dioxide and has advanced adhesion. 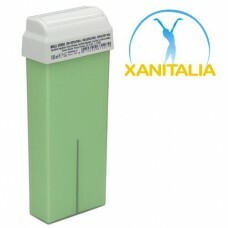 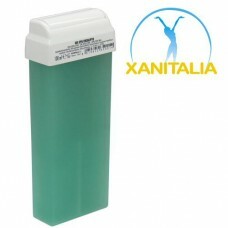 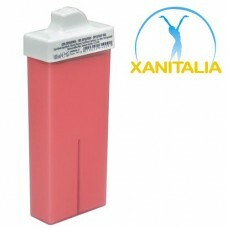 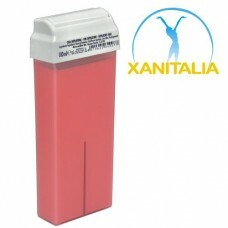 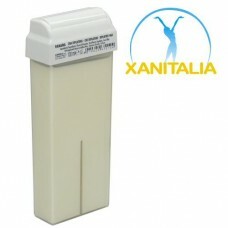 Applying product is easy and convenient with this large roller container.